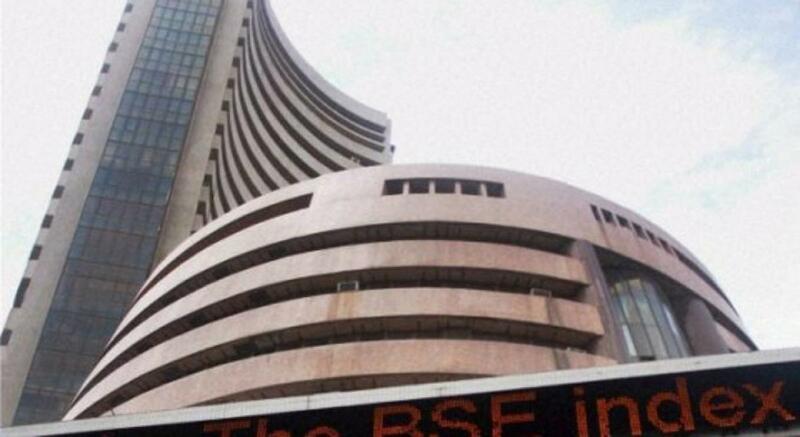 Key Indian stock market indices opened lower on Wednesday, as the investor mood was spooked globally on account of the carnage in Paris, and also the weak sentiments saw the markets close in the red in seven out of the past eight trading sessions. Against the previous close at 25,610.53 points, the sensitive index (Sensex) of the Bombay Stock Exchange opened lower at 25,580.15 points. Soon after, it was ruling at 25,553.87 points, with a loss of 56.66 points (0.22 percent). At the National Stock Exchange, Nifty was ruling at 7,743.05 points, with a loss of 19.20 points (0.25 percent). Among the 30 Sensex shares, 13 were in the green while 16 were trading in the red. On Friday, the Sensex had closed at 25,610.53 points, with a loss of 256.42 points (0.99 percent) on account of news the previous day that the growth in India's industrial output had decelerated significantly while the retail inflation had risen for the third straight month. "After some enthusiasm on the auspicious Mahurat trading of Diwali, markets had another dismal trading session led by weak macro data and negative global cues," Angel Broking, stock broking firm, said in a pre-open report. "The index for industrial production (IIP) growth was sharply lower than expected in September at 3.6 percent from 6.3 percent in August, while retail inflation inched up for the third successive month in October to five percent."